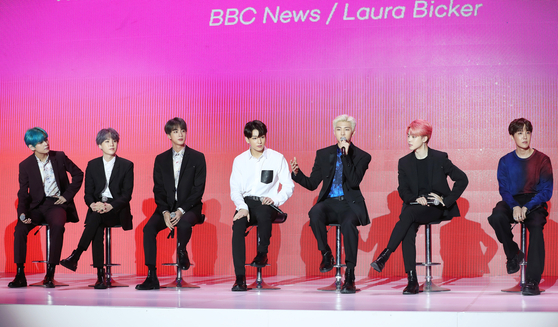 Today BTS held a global press conference in Seoul which was live-streamed globally via YouTube. 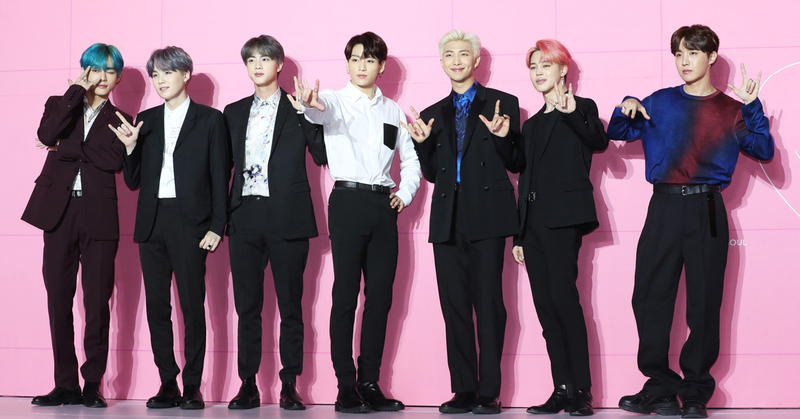 The 7 members talked about their new album Map of the Soul: Persona, their recent appearance on SNL, and about their unbelievable growth from a small, unknown boy band to a worldwide superstar. 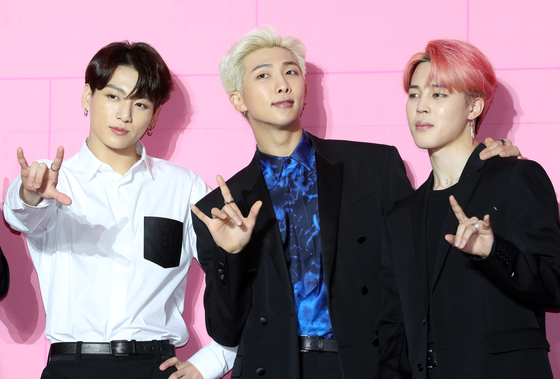 On their recent appearance on SNL, Jimin said “I want to thank everyone who made it possible for us to host the show. 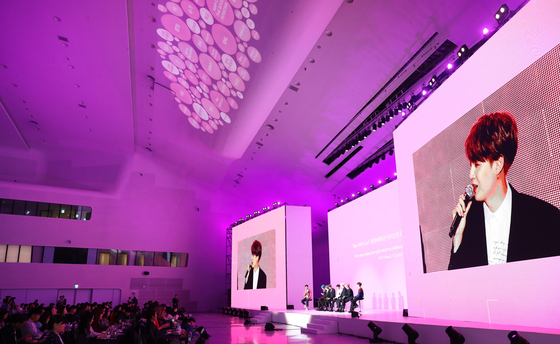 Although we speak different languages, we hope our intention to communicate through music and performance was delivered well.” He also said that he thinks a lot about their stage performances. 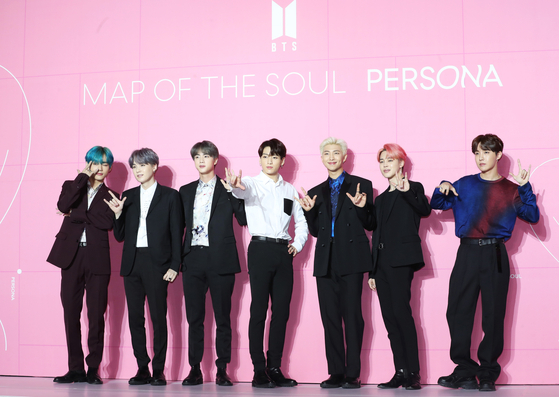 “We think that the first stage is very important and thankfully we had the opportunity to select SNL as our first stage to perform Boy With Luv. We were nervous to perform on the same stage in which a lot of other great artist performed as well, but thanks to many fans who came to cheer for us, it lasted as a happy memory.